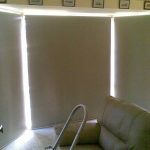 Goldfields Screens and Blinds in Maryborough have a range of roller blinds in different styles, colours and fabrics to complement the style of your home of office. 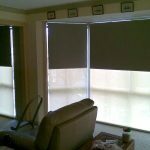 Also known as holland blinds, our roller blinds provide ease of operation, versatility and design options that are a great addition to both traditional and modern style homes. 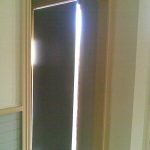 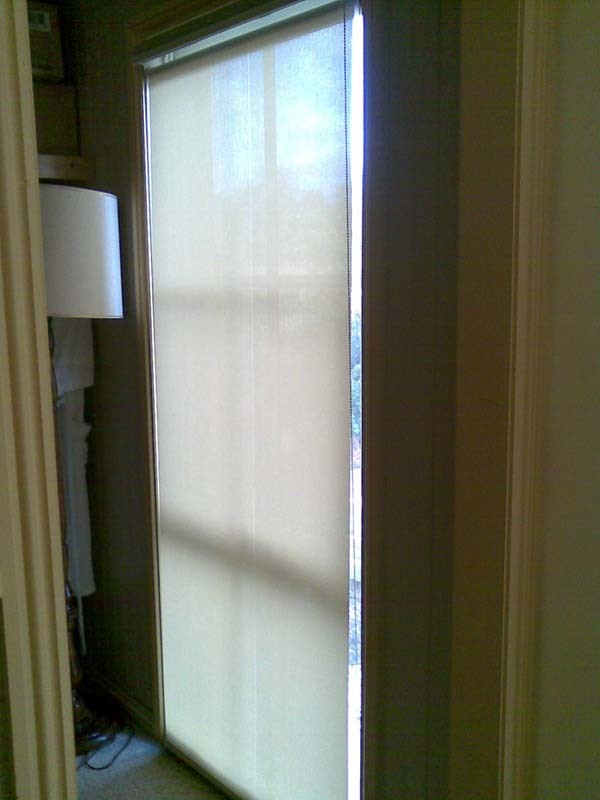 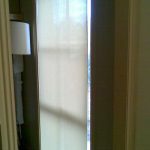 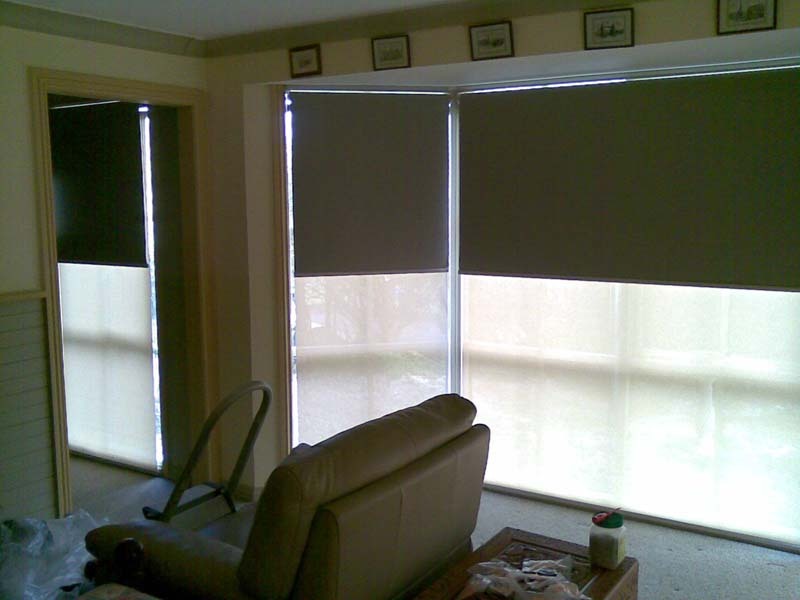 Materials offered for roller blinds include translucent, woven, blockout, light filtering and more. 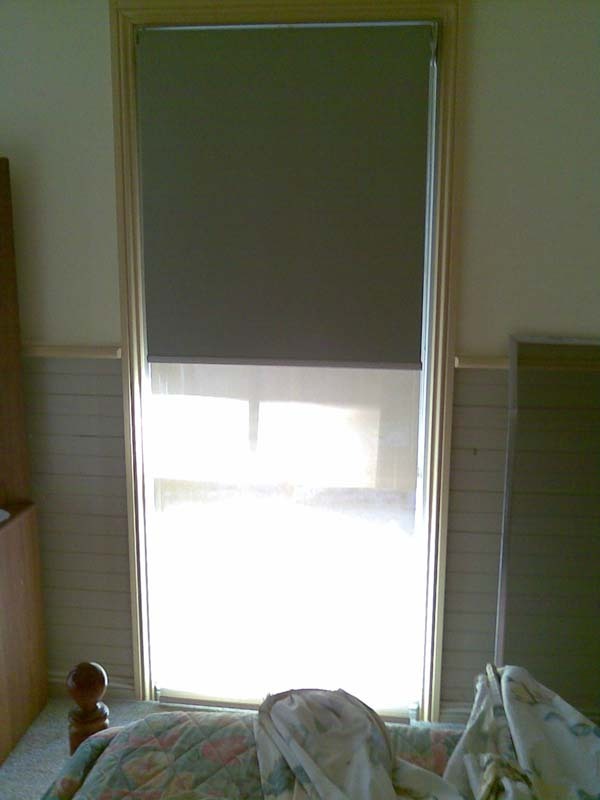 Download our roller blind samples brochure. 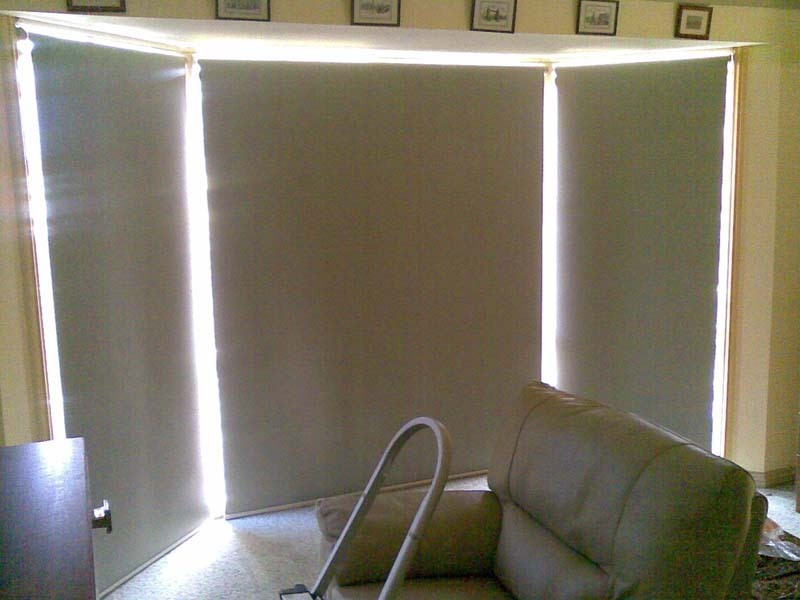 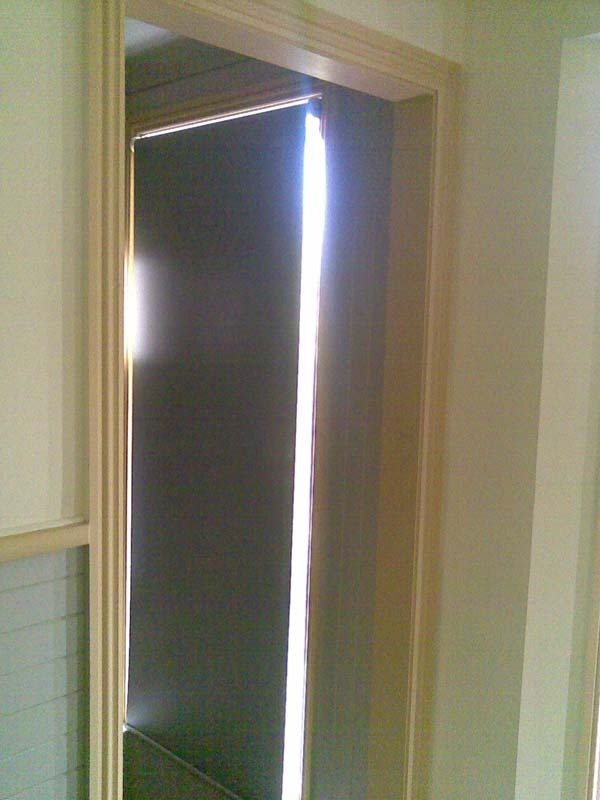 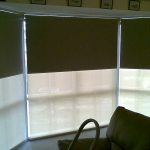 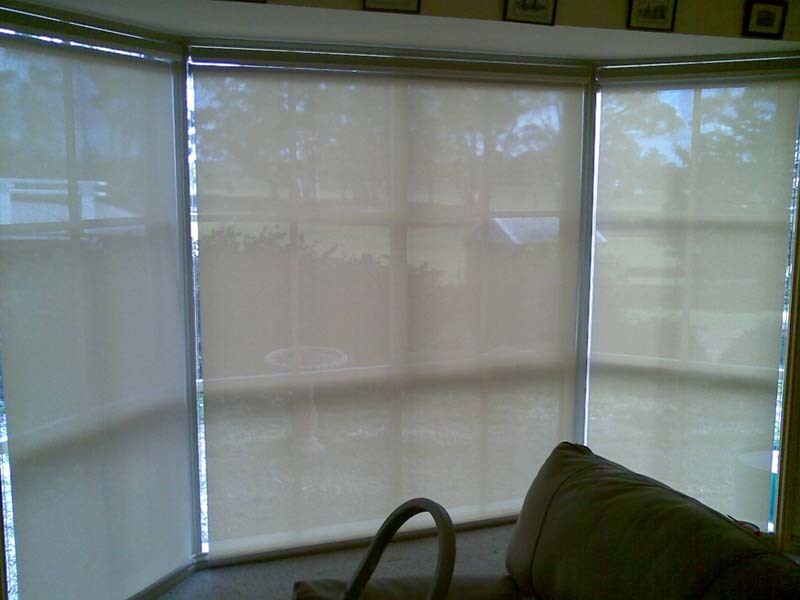 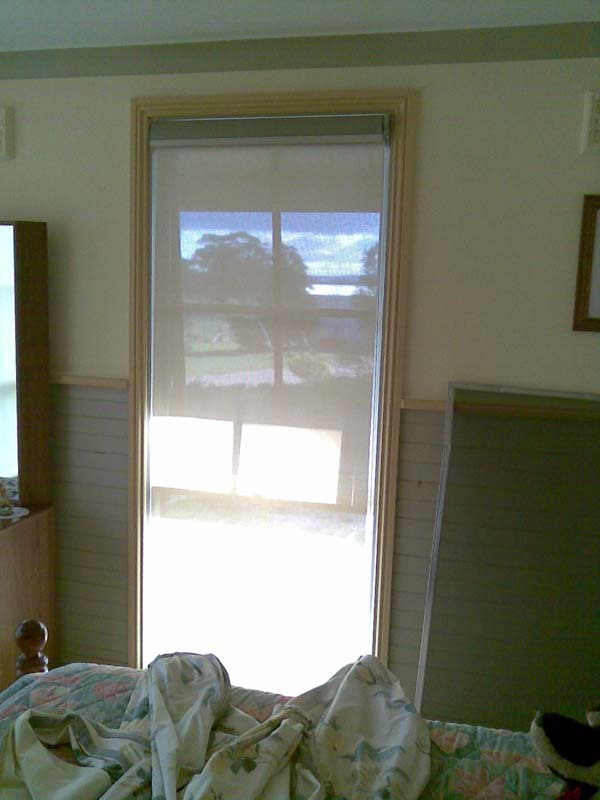 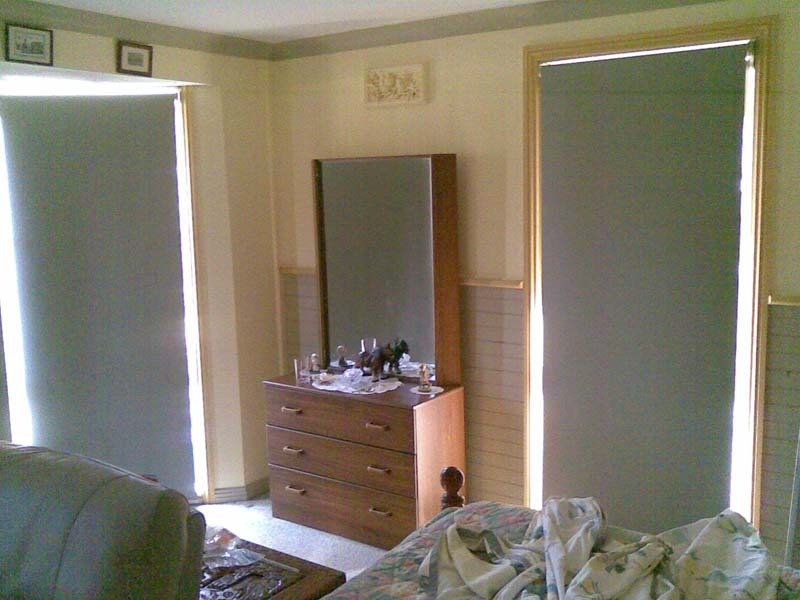 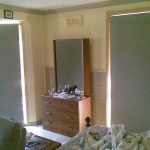 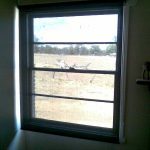 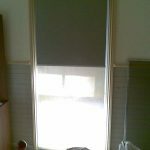 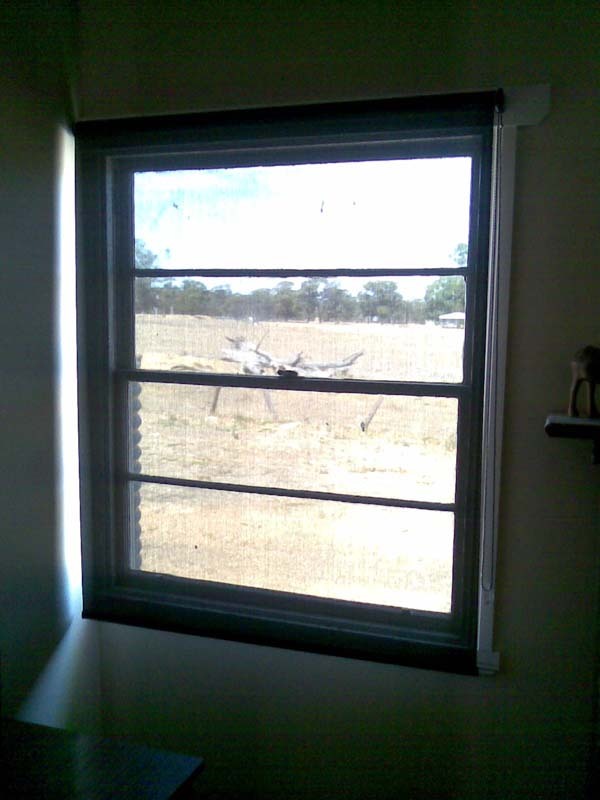 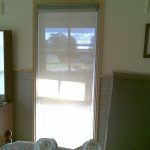 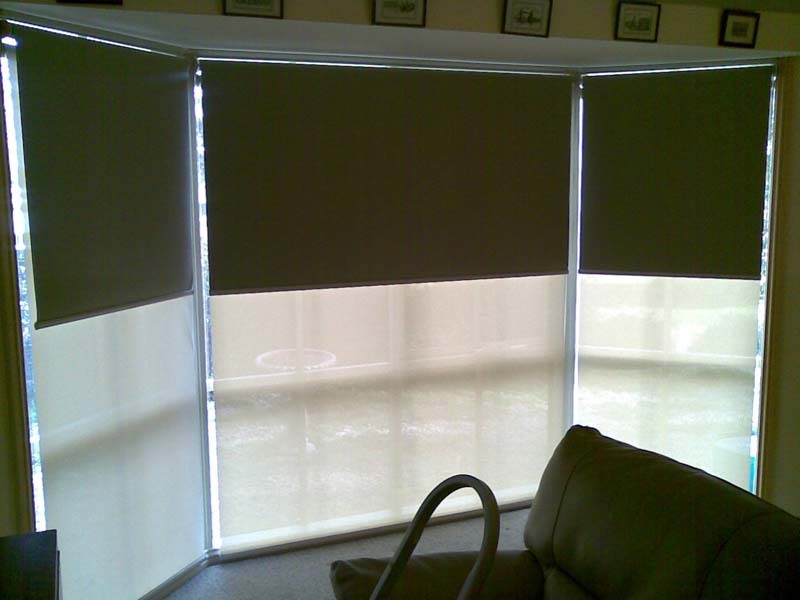 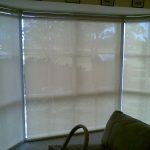 Please contact Goldfields Screens and Blinds for all roller blinds or holland blinds.